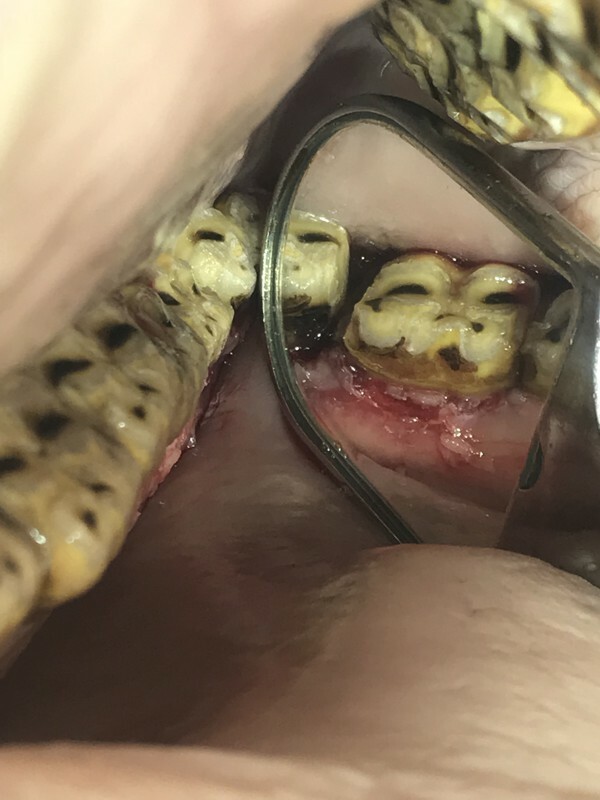 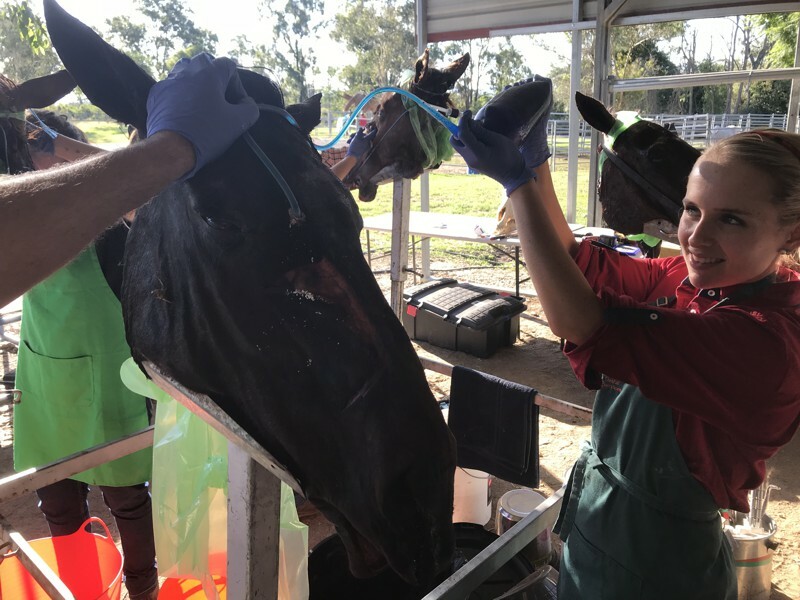 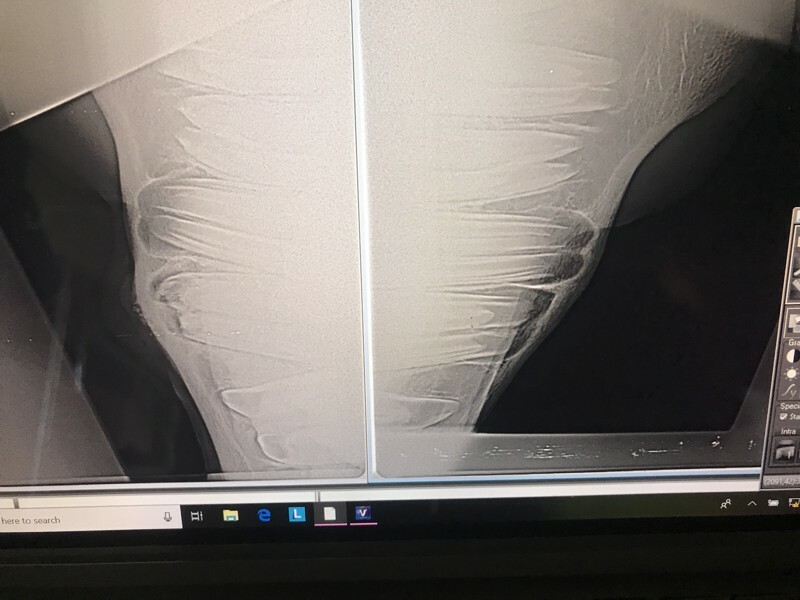 Tutors Prof Gary Wilson and Assoc Prof Denis Verwilghen (Uni of Syd) will enlighten and inspire your confidence and enthusiasm to help you take the step towards total mastery and fulfilment from doing equine dentistry properly. 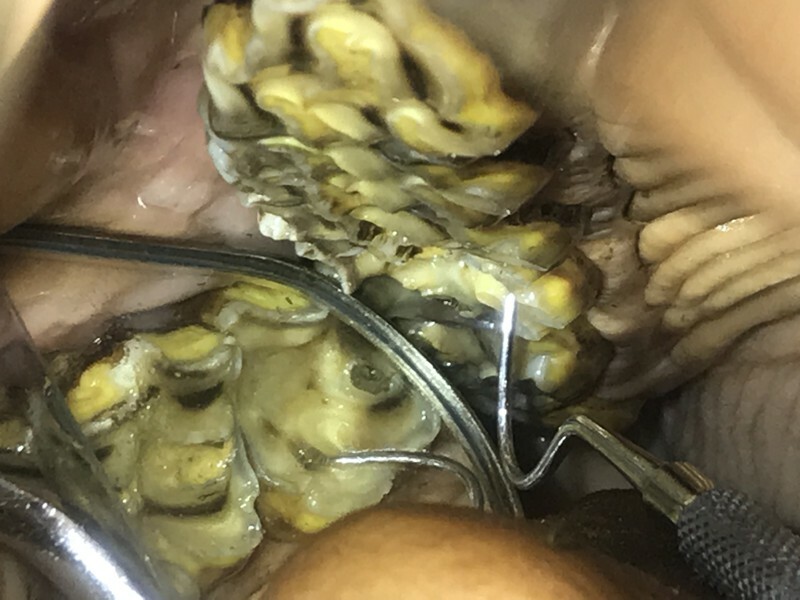 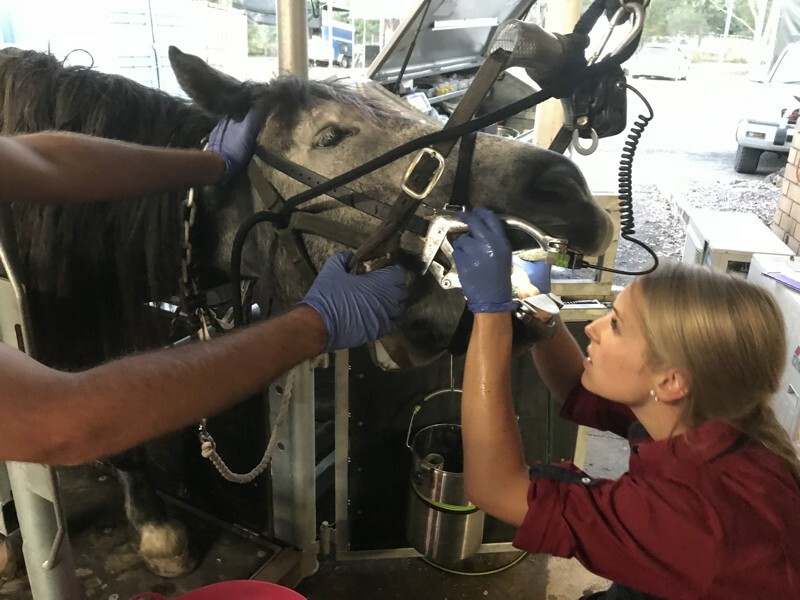 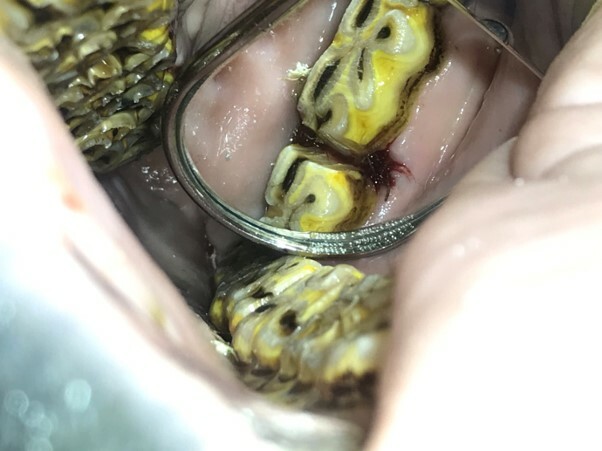 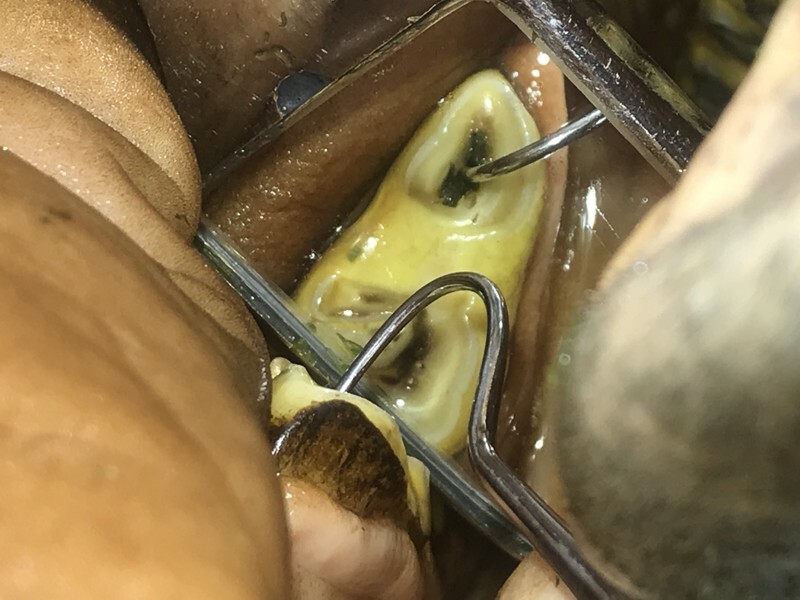 High quality equine dentistry continues to be embraced by horse owners, world-wide, and appreciated through their willingness to pay for quality work. 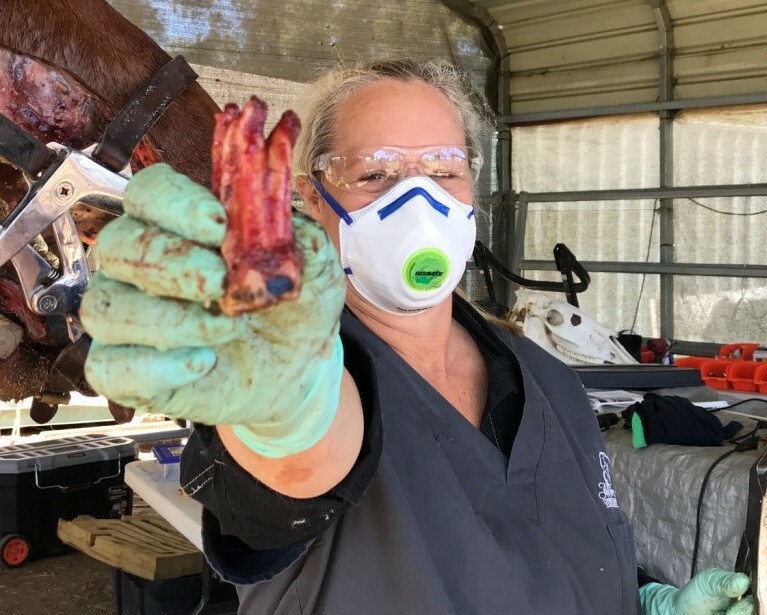 Through more veterinarians doing more thorough oral examinations, the percentage of horses getting their mouths checked properly and regularly increase from the current level of 20 % to much higher – don’t miss the boat on getting some of this boom! 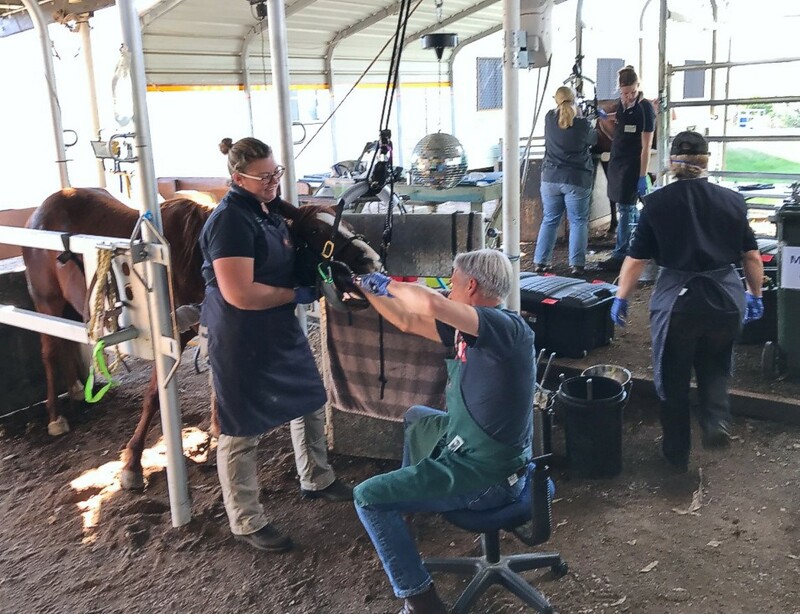 It is “win win” between horse, owner and veterinarian, and is the key towards finding better work life balance in equine practice! 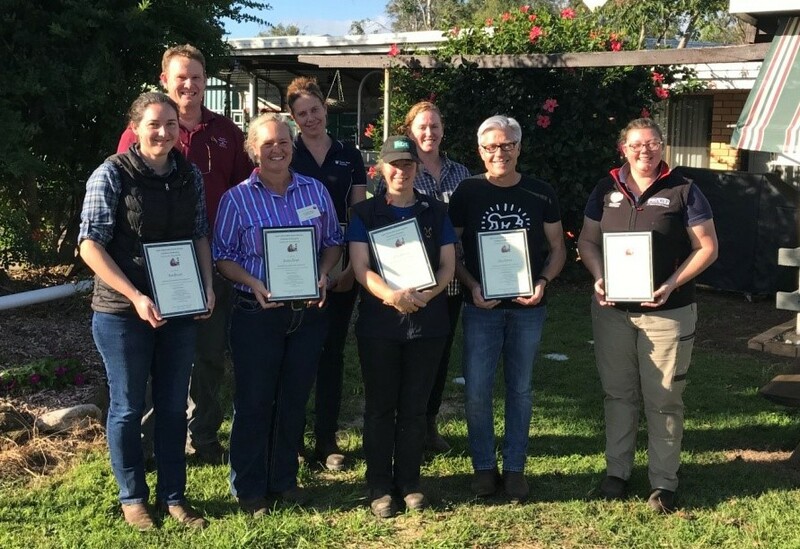 If you think you have enough experience in the field to attend Level 2 but haven’t completed Level 1, you may still be able to attend by applying to EVDS for special consideration. 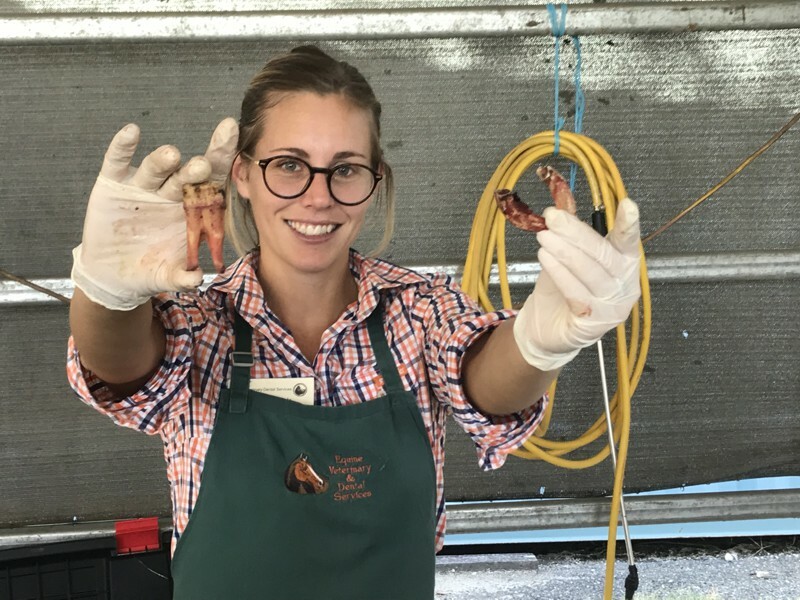 There are limited seats for this Boutique Workshop, so register now to reserve your place at our next Level 2 workshop!